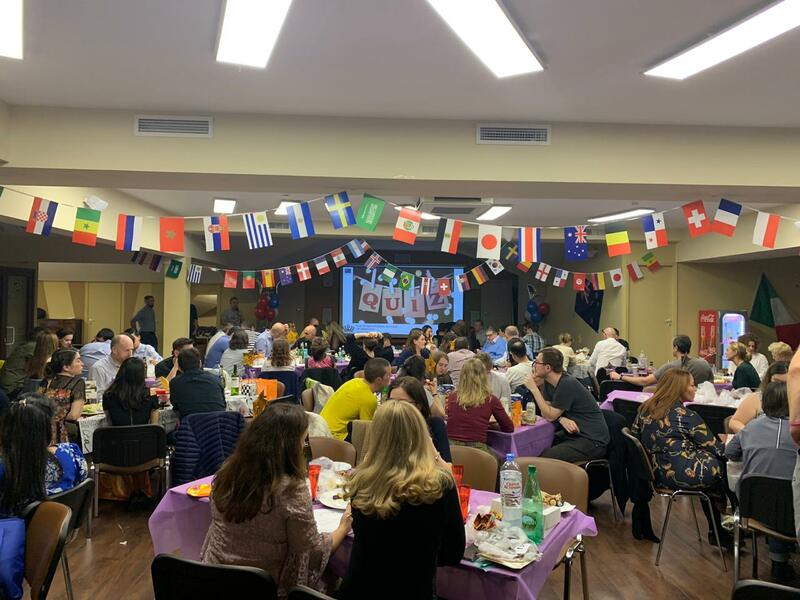 The Rosinka Community enjoyed a fabulous Quiz Night last Saturday. It was great to see friends and neighbors enjoying abit of competitive fun. 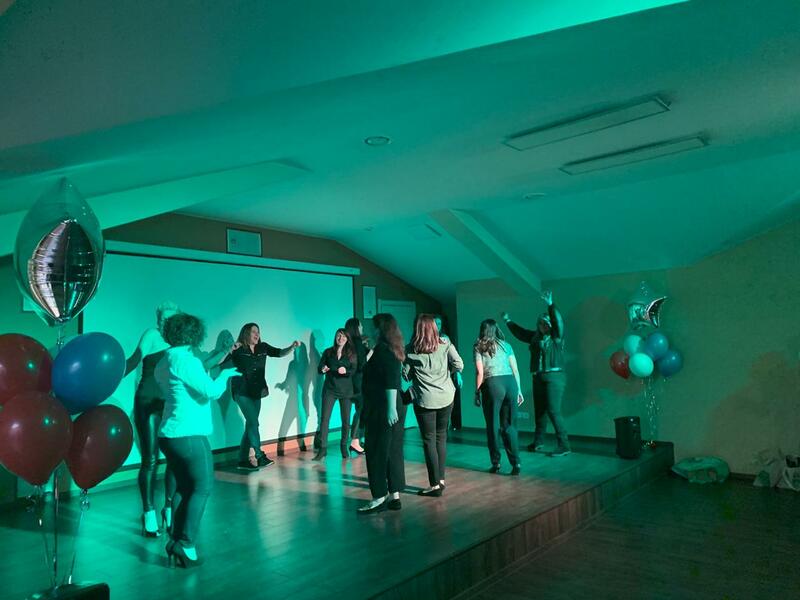 After a challenging game, guests danced the night away. 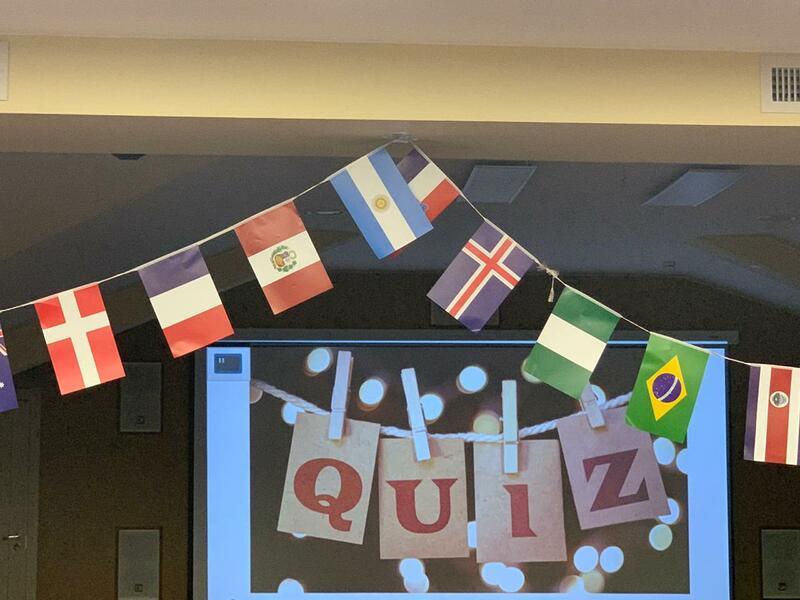 A big thank you to ISM teachers for facilitating the quiz and to the Quiz team for the fantastic organization. Thank you everyone for coming out to play. 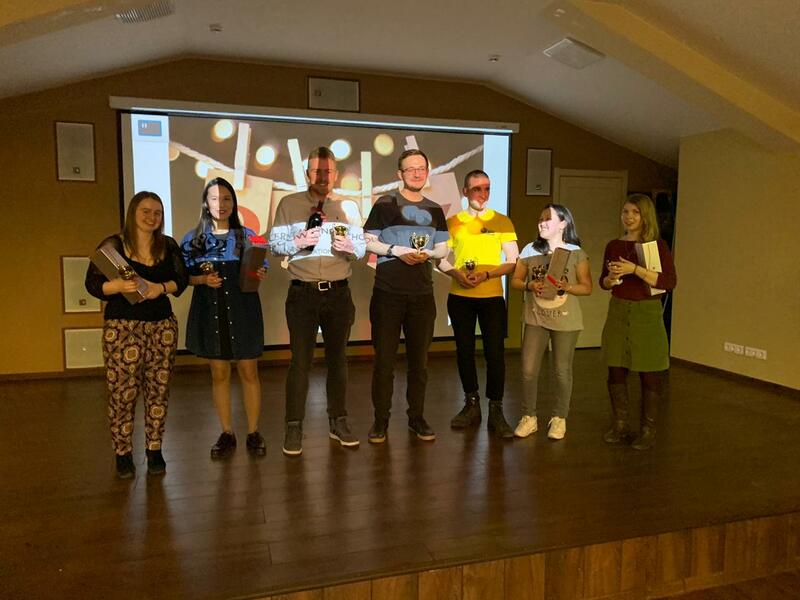 It was truly another fun night in Rosinka.